Naan is a round flatbread made with white flour and is a staple accompaniment to hot meals in central and southern Asia. 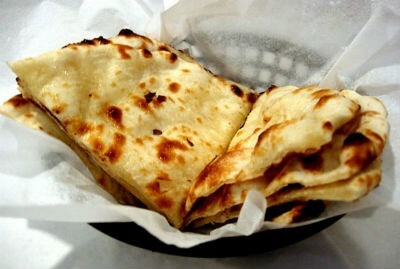 It bears a resemblance to pita, but is softer in texture. We have 13 Naan recipes in this category. Here are the most popular Naan recipes from Awesome Cuisine ever.